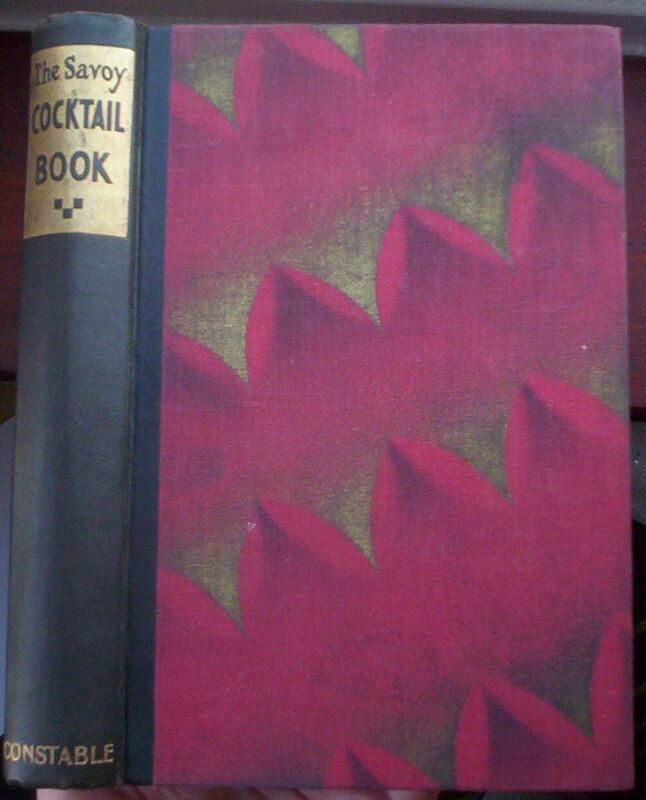 Early, unusual and collectible cocktail books. The 'Special Signed Edition', of which this is pleasingly, no. 101. The book is firmly and squarely bound in the original boards, which are very slightly rubbed and bumped, the gilt to the spine is a little rubbed, but still bright. The text block is slightly foxed and age toned, mainly to the edges, it is free from inscriptions. 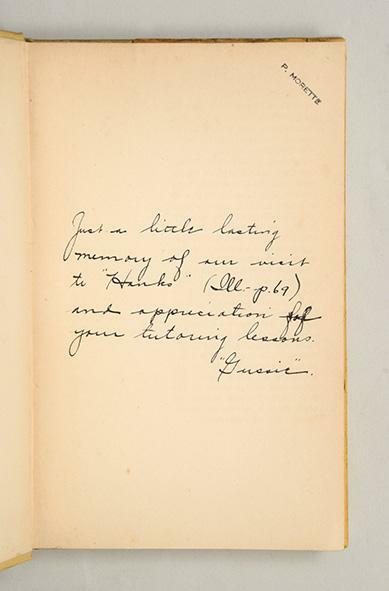 A very attractive example of this uncommon edition, which in addition to being signed, is bound in a different, but equally distinctive, style to the standard trade edition. The Future of Drinking. Drawings by Don Herold. age tanned: Used to describe a light brown or tan color that paper can sometimes assume as a result of age.